The eruption of Kilauea Volcano continues as it has since its start in 1983 with periods of varying activity. Since the summer of 2013 lava has stopped its dramatic ocean entry and there has not been any activity accesible by hiking. 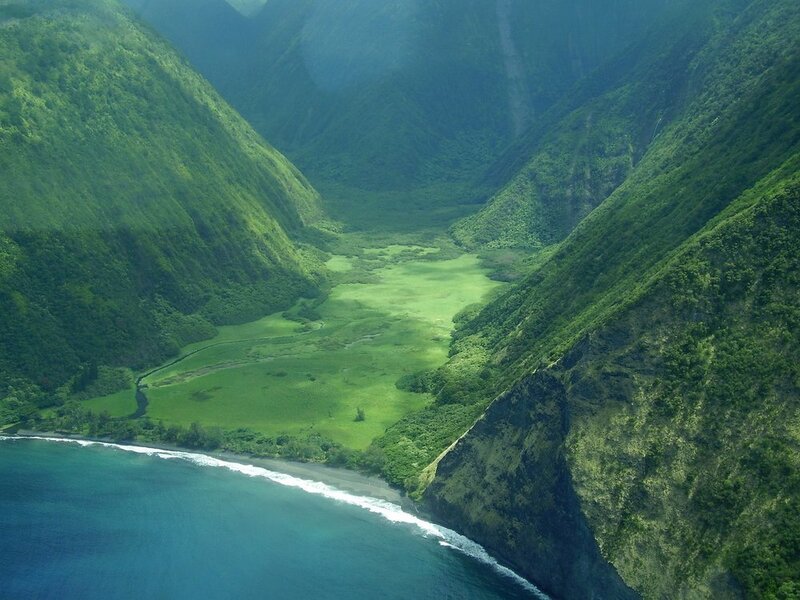 You can still see it from a helicopter or visit Volcano National Park to view the active Halema`uma`u crater. Visit the HVO Kilauea Status Page for daily updates: information and photographs. There are many day trips you can take if you have the weird notion of leaving the retreat. We recommend buying the guidebook for this island – "Hawaii, The Big Island Revealed". Exploring our island with this book is like having your very own local guide friend. You can borrow one of our copies during your stay here. From the enchanting Puna Coast and the reclusive Kehena Black Sand Beach, to the Kilauea Volcano in Volcano National Park and up to the majestic Akaka Falls, there are so many natural sights to bend your concepts of what beautiful can be. 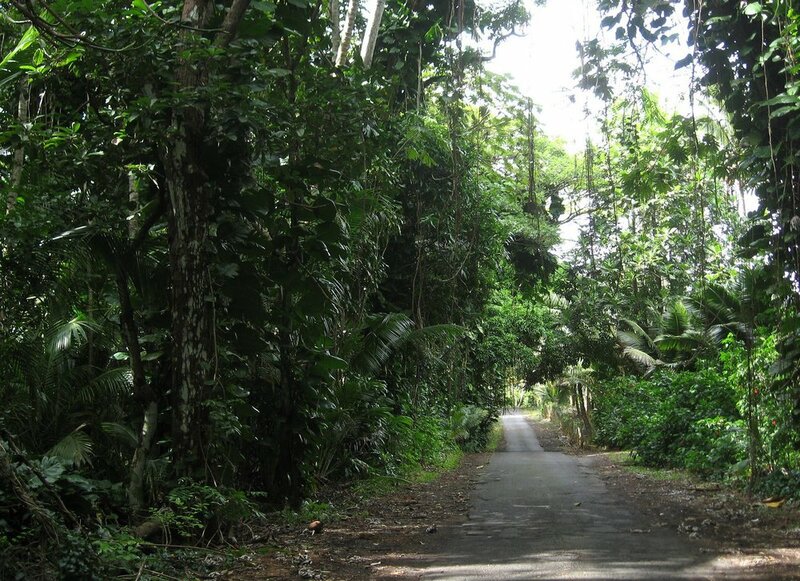 If you wish the town life, Pahoa, the historic railway town is only 6 miles away and has great dining, unique clothing, and Island Naturals our organic food shop. If Pahoa is too small for your tastes take a 40 minute drive to Hilo and explore the museums and restaurants in the big city. Elvira can provide you with maps, some guide books, and local insights to this side of the island.